Aquarium thermometer sticker: The sticker thermometer is attached to the outside of the aquarium. The suction cup fixed hook-type glass thermometer can be hung on the wall but can be mostly immersed in water. 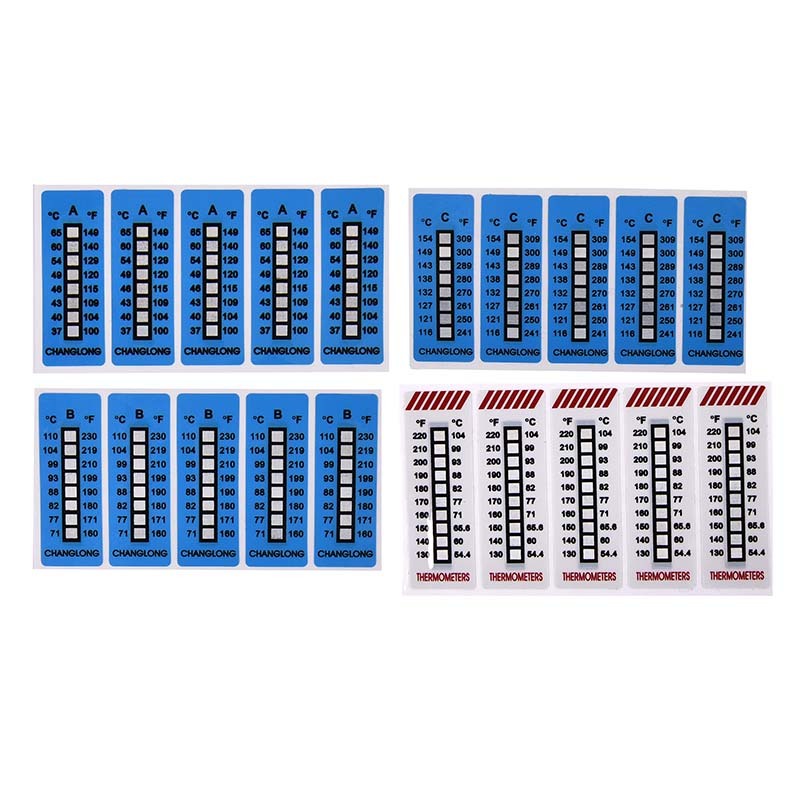 Color change thermometer stickers must have real-time visual temperature control during the transportation and transportation from unloading, packaging, storage to transportation, in order to maintain the original value, so that users can rest assured and use comfortably. Reversible LCD Thermometer Label: can be reused, the effect is obvious. The ultra-thin child thermometer sticker is very soft and is not easy to hurt children because it is very thin. The baby cartoon thermometer sticker can produce a cute cartoon-shaped sticker that the baby will like and will not reach out to tear it. A quantity, accurate memory; Test a test and keep warm. 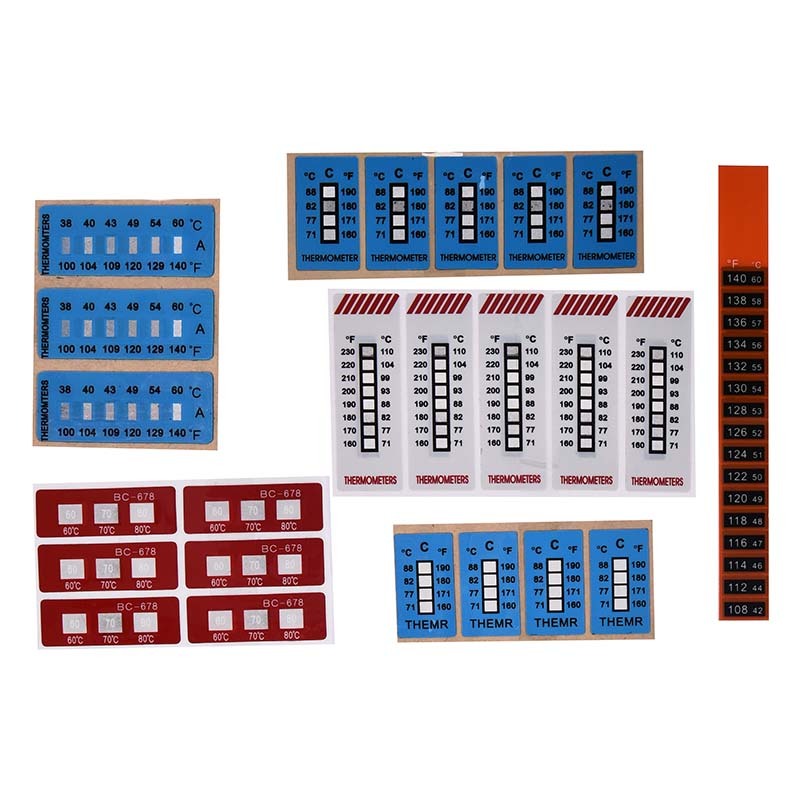 In addition, our company also produces other types of Self-adhesive label sticker. 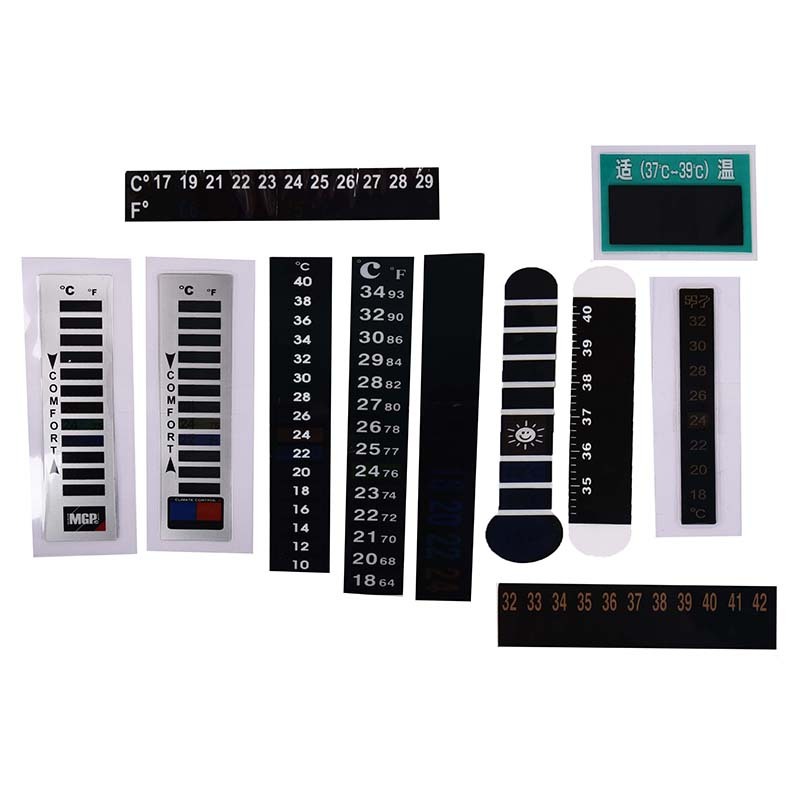 Such as: water discolouration label, thermometer label, Temperature Label, Paper Label, Product label and so on. Choose any as you like! Need to display the sticker when you encounter the temperature? You can contact us. 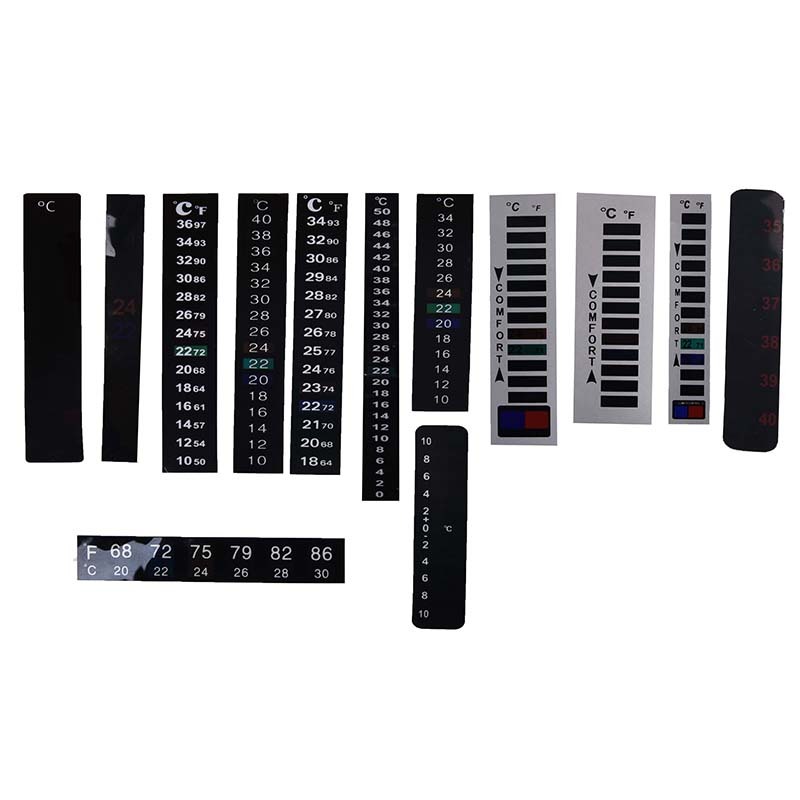 Looking for ideal Color Change Thermometer Stickers Manufacturer & supplier ? We have a wide selection at great prices to help you get creative. All the Reversible LCD Thermometer Label are quality guaranteed. We are China Origin Factory of Baby Cartoon Thermometer Sticker. If you have any question, please feel free to contact us.